Everyone knows how unique the sound of a vinyl record is. No matter what new audio devices you have, there’s simply something special about records. 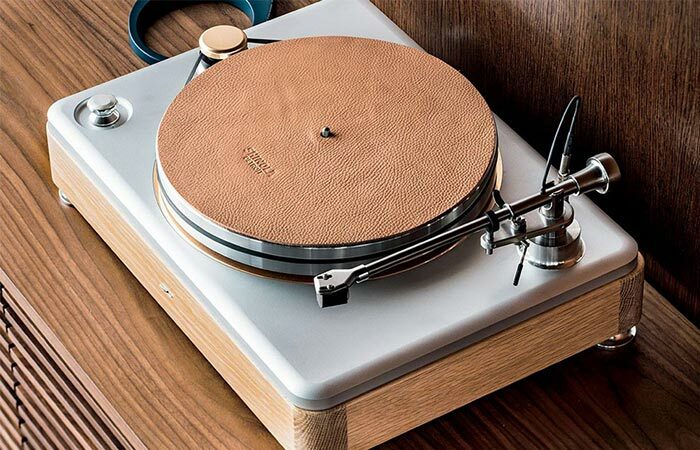 Speaking about them, Shinola introduced the first addition to their new audio line- The Runwell Turntable. It was made together with VPI, one of the leading names in turntable manufacturing in the States. There’s a new two-speed, belt-driven turntable from Shinola. It features an elegant steel, aluminum and wooden look. The body mixes solid steel and aluminum machined elements with the sleek oak base. The preamplifier is manufactured by American Board Assembly. For more information, you can join the waiting list since it will be available this November. You should hurry though since there will be just 500 pieces. As for the price, it’s still to be confirmed, but it’s expected to be around $2,500. 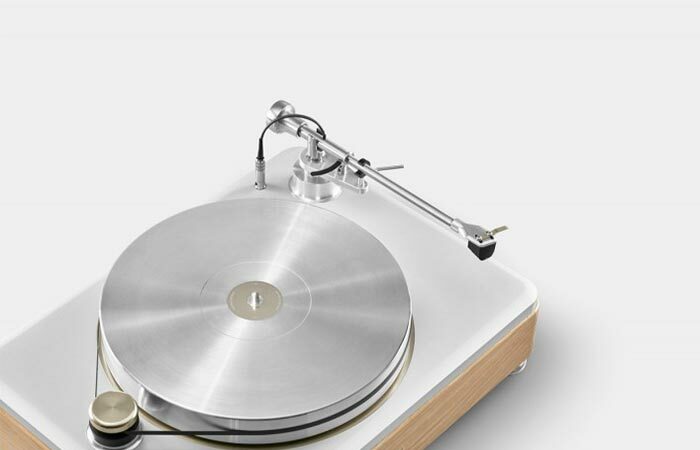 This turntable will be available in November on Shinola’s website and other online retailers.